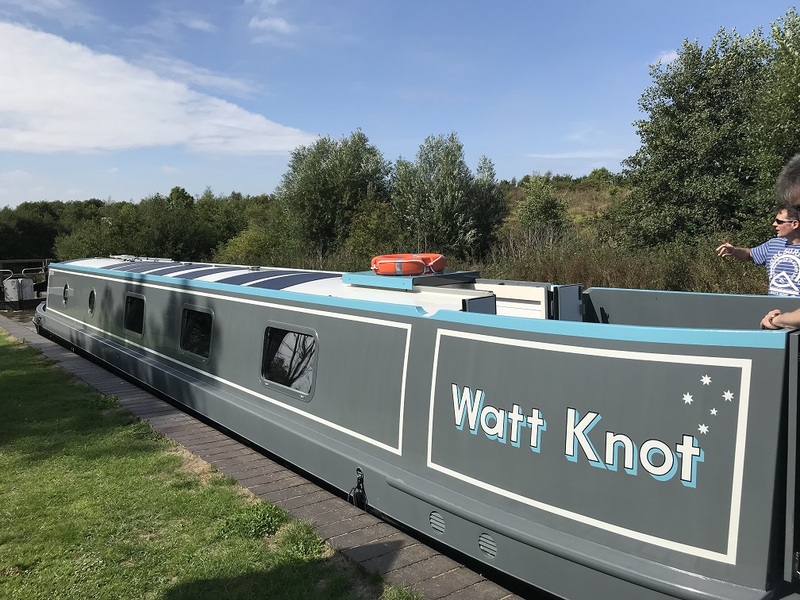 Home News Latest hybrid boat “Watt Knot” now cruising the cut! We are particularly pleased with how effective the solar panels we specified are proving, and how neat they look. We have also developed our boat monitoring system extensively to monitor the effectiveness of the solar energy and the battery levels – to ensure that the batteries are kept in tip-top condition. Please contact us for further information.